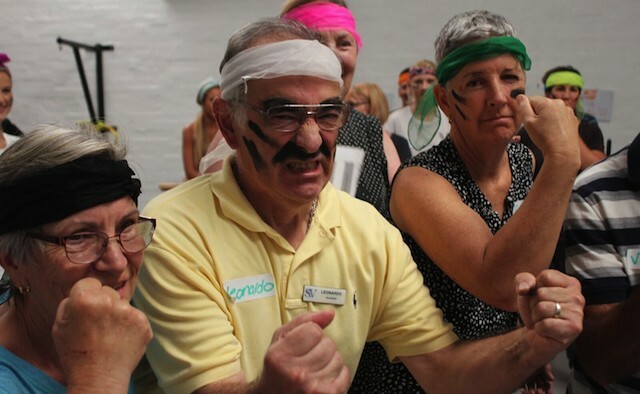 This year, the Australian PD Warrior programme will be running a three-day series – ‘INSIGHT Into Parkinson’s 2018’ – from 11 to 13 April, to coincide with World Parkinson’s Day on 11 April. The ‘virtual summit’ will feature almost 30 high profile presenters from the world of Parkinson’s, including healthcare professionals, and board members from the Michael J Fox Foundation, Parkinson’s Australia and Parkinson’s UK, among others. Billed as the first online world summit for patients and healthcare professionals, ‘attendees’ will be able to take part remotely, removing travel or accommodation expenses. Standard access provides three days of live access to eight topic areas including exercise and neuroplasticity, alternative therapies, and stories of lived experience. Tune in to speakers from the field of Parkinson’s technology including Meg Lowry, physiotherapist and developer of the Clock yourself app – which combines mental and physical exercises to reduce Parkinson’s symptoms – and Irene Treacy, founder of Smovey Health Ireland, which encourages using weighted exercise rings to improve symptoms. And hear about the latest Parkinson’s advances as Dr Stephen Tisch, neurologist at St Vincent’s hospital Sydney,Australia, explains MRI guided focused ultrasound (MRgFUS) for the treatment of Parkinson’s tremors. Meanwhile Simon Lewis, director of the Parkinson’s Disease Research Clinic at the Brain & Mind Research Institute, Sydney, Australia, presents his talk entitled ‘is cure a four-letter word for Parkinson’s’. For those not able to tune in for the full three days, premium access provides on-demand streaming of the entire Summit for 30 days, as well as access to slideshow presentations, and discounted membership to the PD Warrior 10 Week Challenge Trial programme. All proceeds from the event go to the Shake It Up Australia Foundation – partnered with the Michael J Fox Foundation. 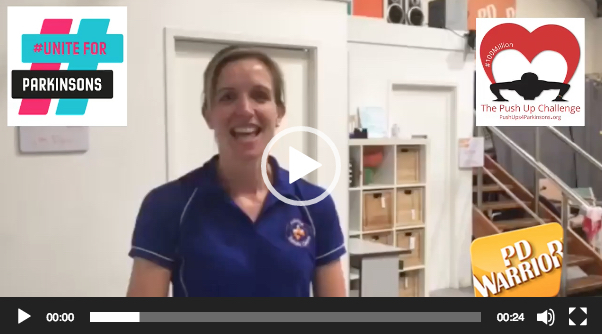 To celebrate World Parkinson’s Day on 11 April and to support the #UniteForParkinsons campaign, the PD Warrior team is pairing up with Push Ups 4 Parkinson’s US.